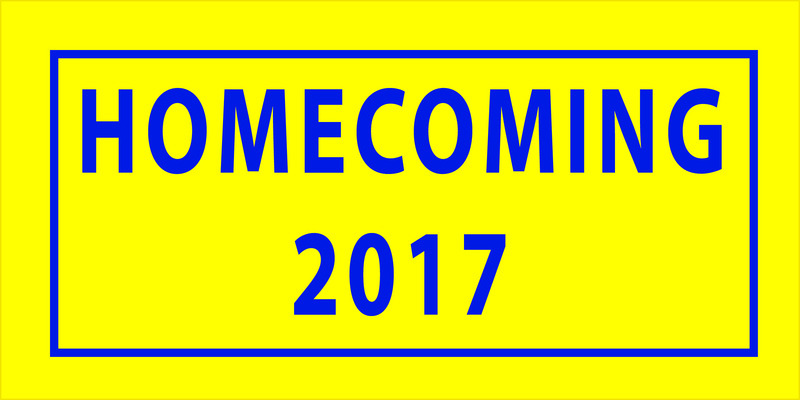 The Sheridan High School Homecoming Game is this Friday! Game - Sheridan will take on El Dorado at 7 p.m. Parade Route - Departing Sheridan High School from the lower parking lot on the west side of the building traveling north on North Red Street; turn west (left) onto Skyline Drive, travel to Ridge Street, turn South (left) onto Ridge Street, travel to West Vine Street; turn east (left) onto West Vine Street, travel to U.S. Highway 167B (North Rock Street); turn south (right) onto U.S. Highway 167B, travel two blocks to Church Street; turn West (right) onto Church Street; the parade will end at Church Street and Main Street.